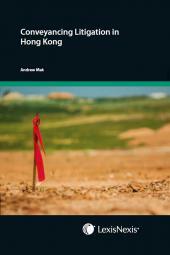 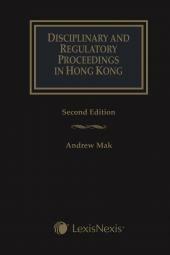 Law of Injunctions in Hong Kong provides in-depth coverage and definitive guidance on the subject of both interlocutory and final injunctions. 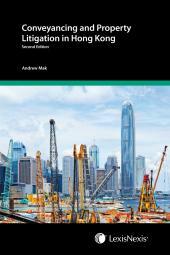 - comity considerations between HK and Mainland courts (Sea Powerful Ii Special Maritime Enterprises (Ene) V. Bank of China Ltd ). 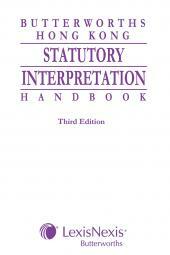 A new chapter on intellectual property has also been included.